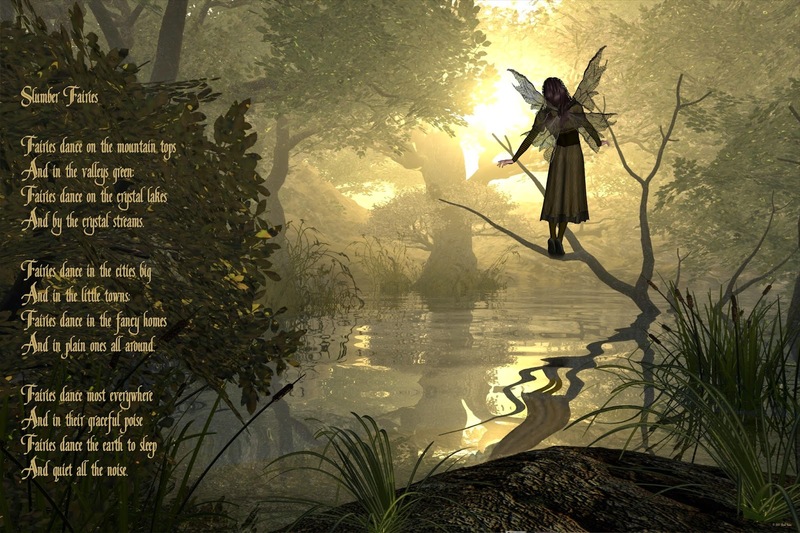 ©2014 Randi Kuhne, My Fairy Poems. All rights reserved. No other use without permission. Or asleep in the hay? With tea cakes and rum?